Breathing. It’s an involuntary action that our bodies perform thousands of times each day. It’s the primary job of the respiratory system, a complex system that includes our trachea, lungs, bronchi, and air sacs. 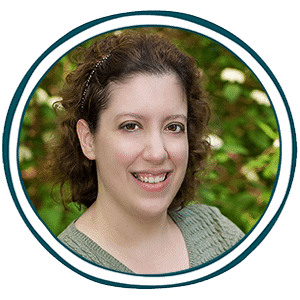 This diseases of the respiratory system notebooking research journal can help your kids learn more about how these parts of the body work by studying some of the diseases that can cause them not to work properly. For example, we’ve all heard of asthma, but do your kids understand what causes it and why it is so dangerous for people who suffer from it? What about bronchitis? Chances are that they’ve had colds in the past that have resulted in bronchitis, but do they really know what it is and how it affects the body? 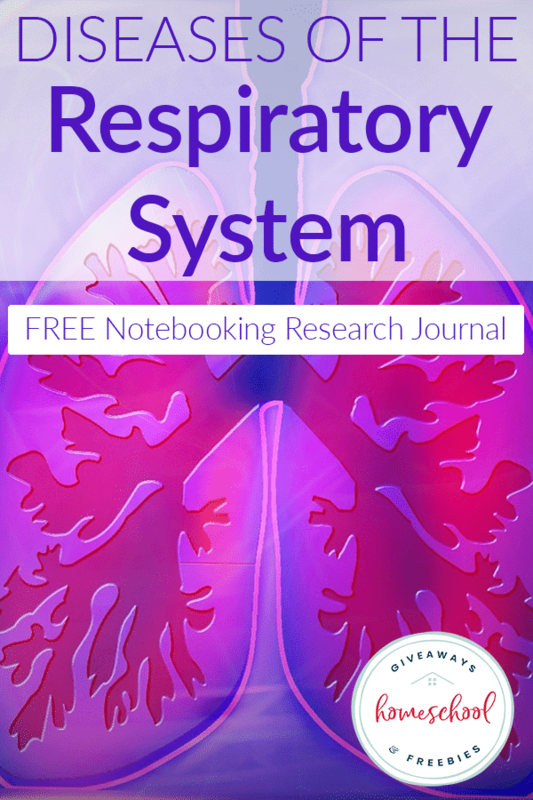 This notebooking research journal helps kids learn about the causes, symptoms, and treatment of nine diseases of the respiratory system including asthma, bronchitis, COPD, a collapsed lung, emphysema, influenza, pneumonia, seasonal allergies, and tuberculosis. Download your copy today. Ten pages total.